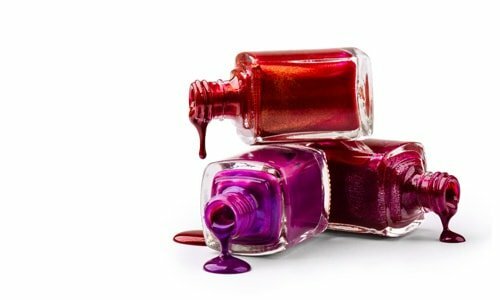 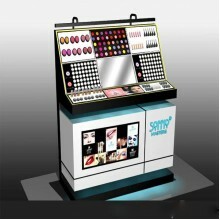 If you are a buyer for a salon, perfumery, store or spa and you would like to buy wholesale cosmetic displays from our suppliers, please register on I Trade Beauty. 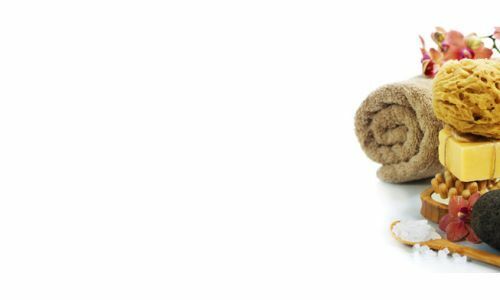 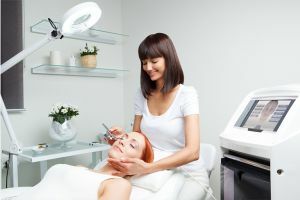 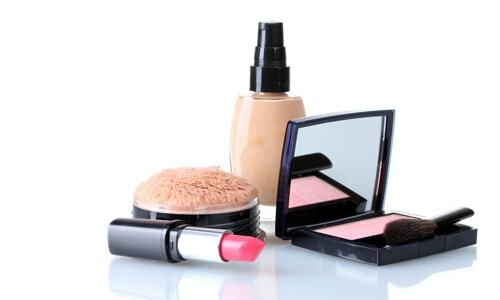 Registering your company on I Trade Beauty is completely FREE and after your registration has been approved by our system you are able to contact the suppliers of your choice immediately. 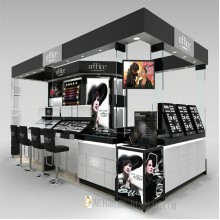 If you are a cosmetics display supplier and would like to upload your products in this category, please do not hesitate to create a FREE account on I Trade Beauty. 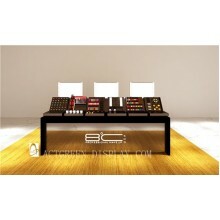 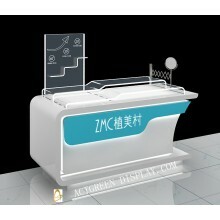 After your registration has been completed you are able to upload your products in your online showcase. 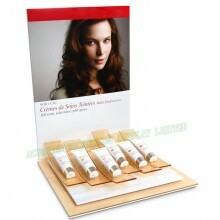 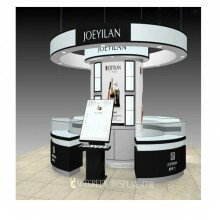 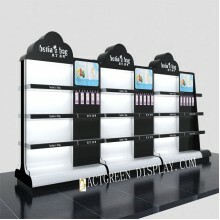 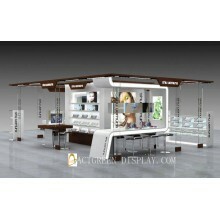 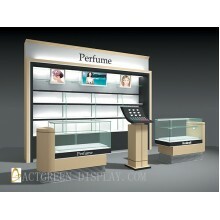 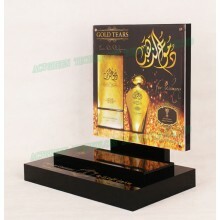 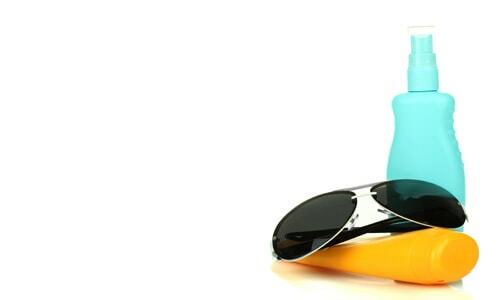 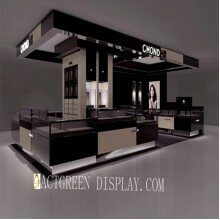 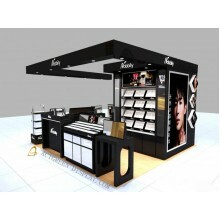 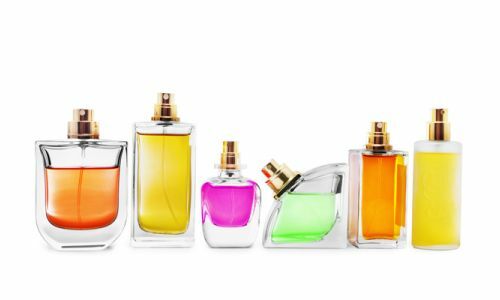 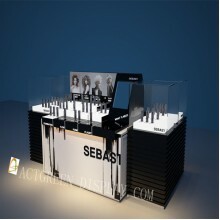 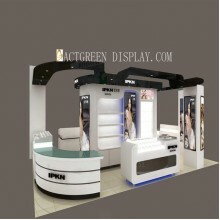 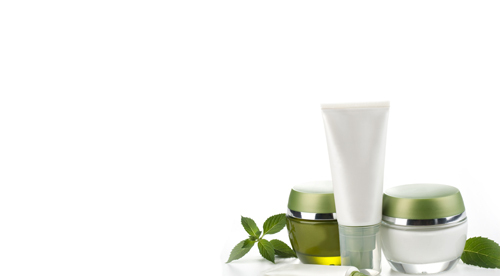 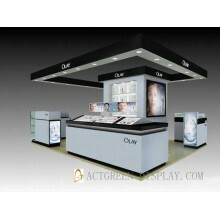 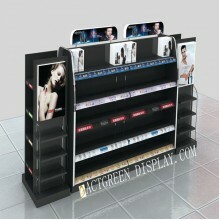 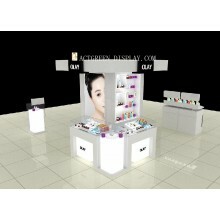 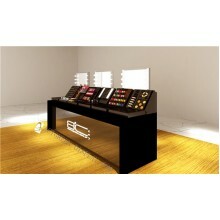 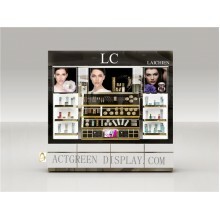 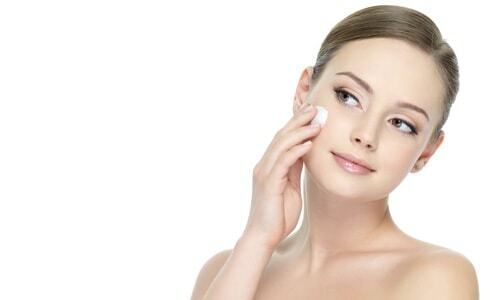 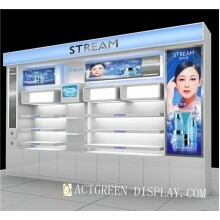 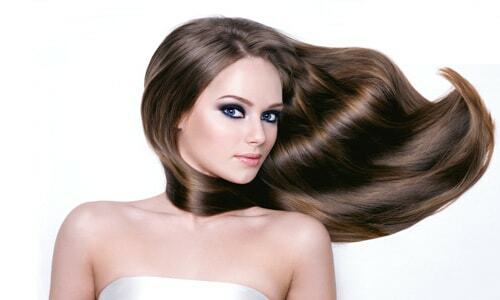 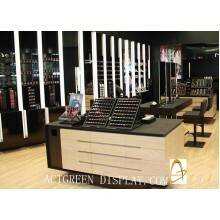 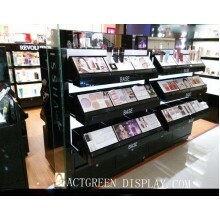 Your products will be shown to a group of more than 10.000 salons, perfumeries and stores. 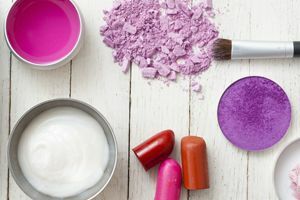 If you wish to increase your visibility on our beauty trade platform, please do not hesitate to ask us about our paid memberships.